If it's just red... is it still RGB? I'd like to think it is. How are your temps under load. Do you have any overclock applied. Actually doesn't climb that much. No OC yet, scared to break something LOLz. I know the feeling, I was very nervous about overclocking when I first started too. Nice build. Other than the lazy cable management, nice build. Sweet build! Always liked that video card! If you play Rainbow/Fortnite, what types of frames do you get, and if you have it capped at 60, does it go up to 144? Also, how long did it take to build? 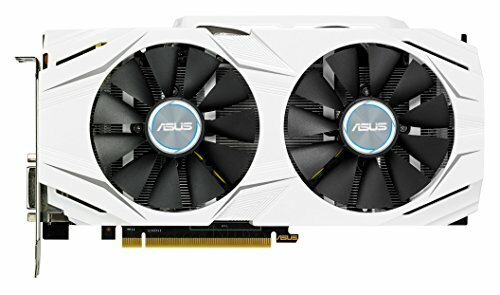 I run Rainbow 6 at 1080p 144+ FPS. Better optimized games like Fortnite and Black Ops 4 I run at 4K 80 FPS or 1080p ~200 FPS. That’s some unique radiator placement. I don’t think I have ever seen that before. Why 850 EVO?? A single 1TB 860 Evo is 150 dollars on Amazon right now. 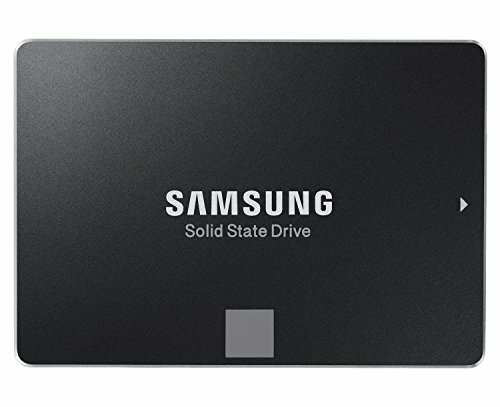 You could technically get twice as much SSD storage for 50 dollars less! Also, by red RGB, do you mean the front case fans? When I bought the SSDs they were a very good deal. When did you buy them, just out of curiosity? Must have been about 1 1/2 years ago.